Wrightspeed have picked up a further $5 million in their current round of financing, the company is owned and run by former Tesla employee Ian Wright. 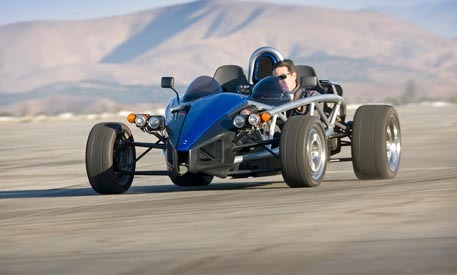 Wrightspeed built a one off sports car called the X1 to showcase their electric drivetrain technology, the remarkable car is based on the Ariel Atom and has a 0-60 time of just 2.9 seconds. Wrightspeed are set to enter the electric drivetrain field, an increasingly crowded space with Tesla widely thought to be the dominant company, Mission Motors recently announced they were entering the fray as well. Ian Wright is currently working on a car only known as the “Supercar” that will feature a hybrid drivetrain and is expected to be quicker than its main rival, the Tesla Roadster. 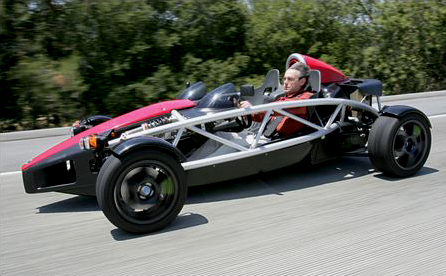 this car is dumb it has no roof or sides!! what happen when it rains or you have a crash. stupid car. who cares about roof or sides when you can do sub-3 sec 0-60’s!